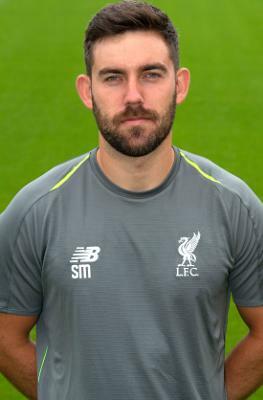 Scott joined Liverpool in October 2012 and is the Academy's U18s performance analyst. He was previously analyst for the U15-U16 age groups. He made his first steps into performance analysis during the 2011-12 season when he completed an internship at West Brom. Scott balanced his work at the Baggies' Academy with finishing his final year at Hartpury College, where he studied for a BSc (Hons) Sports Performance degree. He began the 2012-13 campaign at West Brom in a full-time position working with their U16s group, helping out with U18s and U21s before moving to Liverpool in October. Click here to read more about Mason.